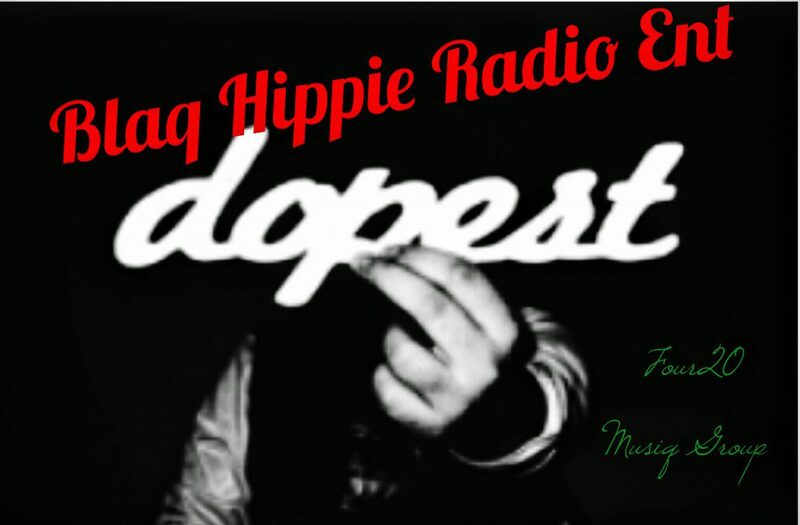 A Playa’s Preeminent | Blaq Hippie Radio Ent. Preeminence in what is best. The special in the general of the perfections. No chance to be the hero if not possessed of sublime attribute. Mediocrities are not the subjects of applause. Only eminence in a high calling cuts a man out of the common herd to place him in the class of the rare. To be excellent in a humble calling is to be something, but in something small: it may carry much of what brings delight but only little of what brings fame. To be excellent in great things, is to assume the character of sovereign, it evokes admiration, and it gains good will.